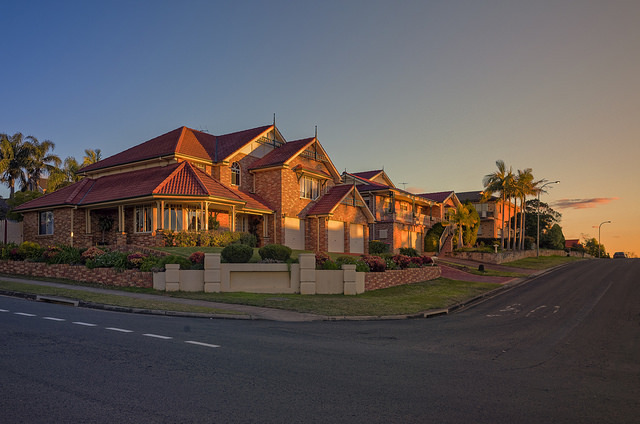 How is Australia's property market performing in May 2018? Watch Tim Lawless's take on the latest property market movements across the country. Hear his thoughts on investment purchases, auction clearance rates, as well as his predictions for the rest of 2018.